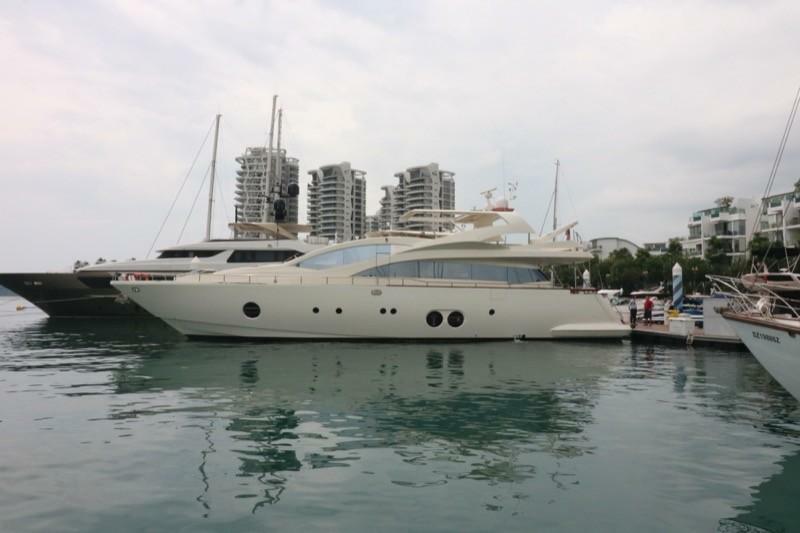 Brand new listing and fantastic brokerage opportunity! 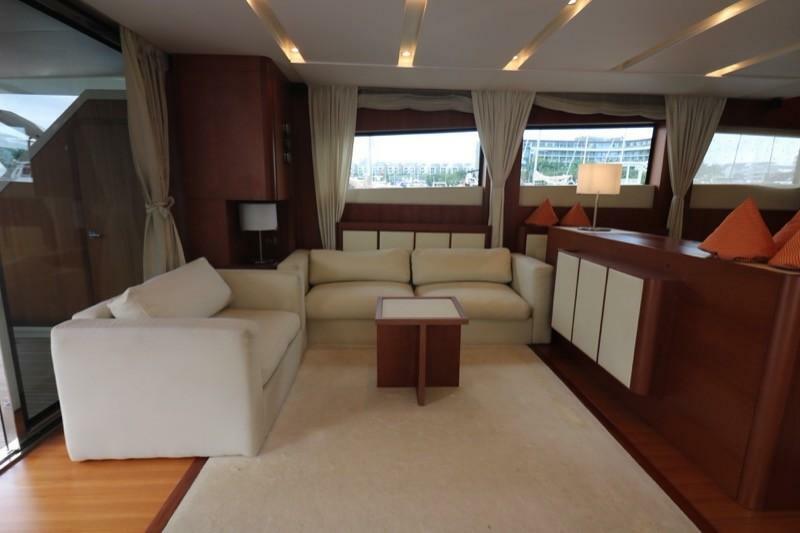 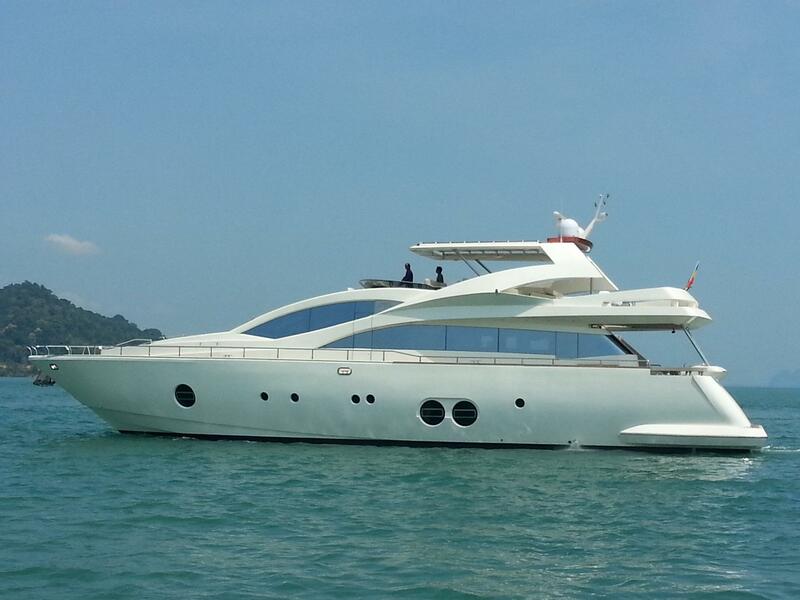 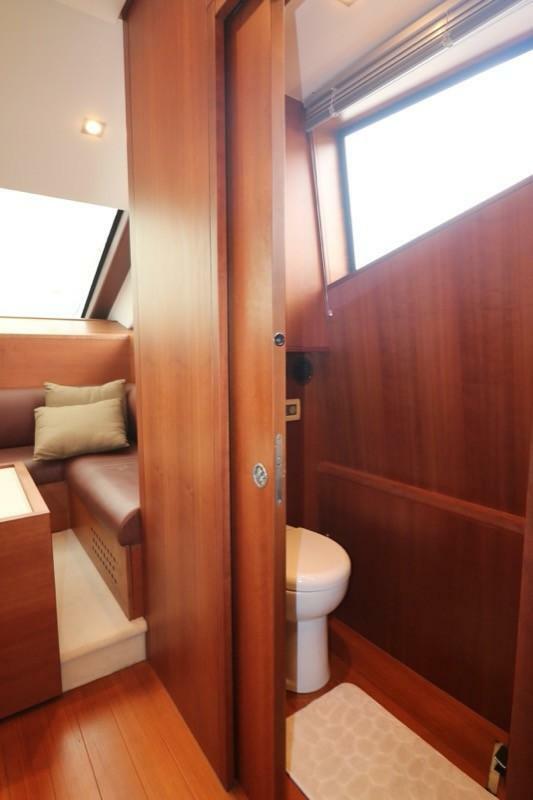 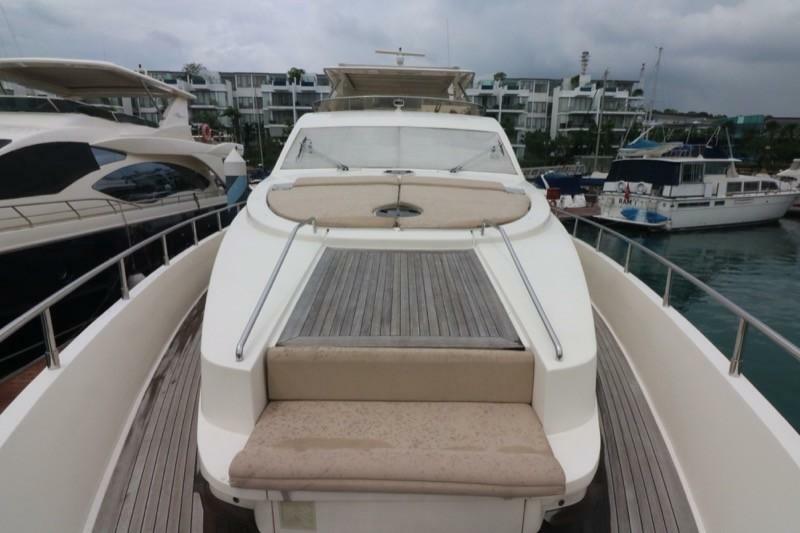 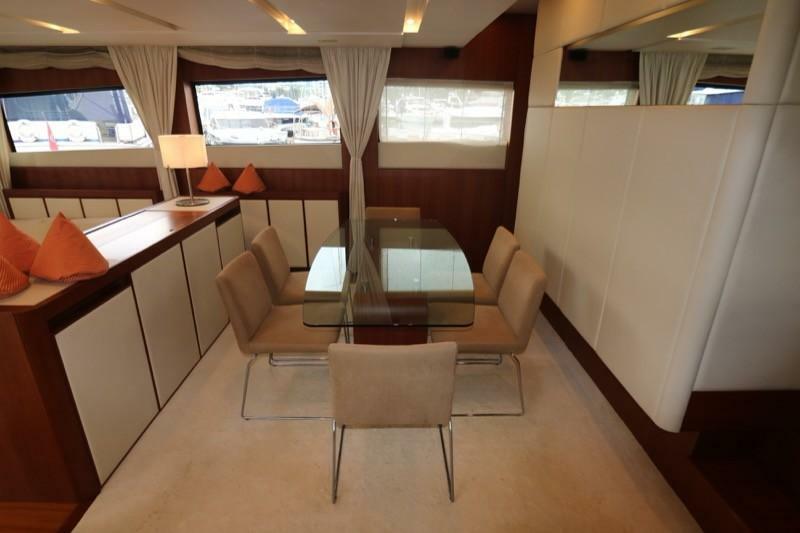 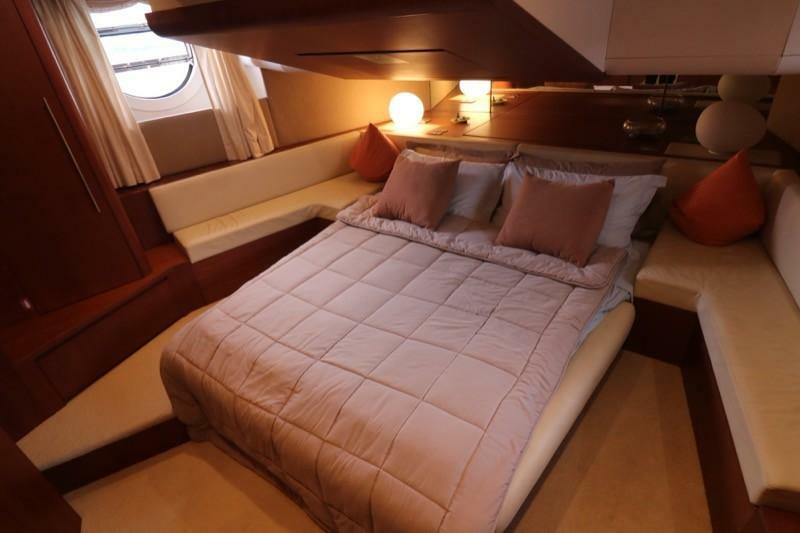 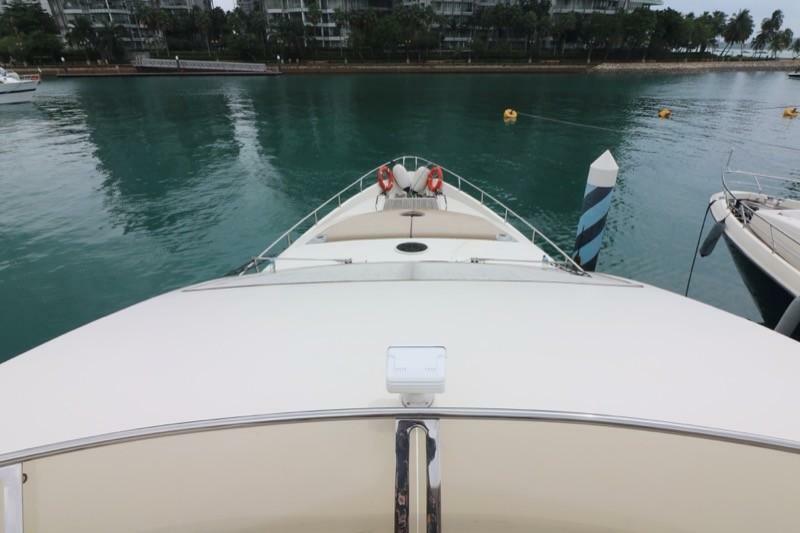 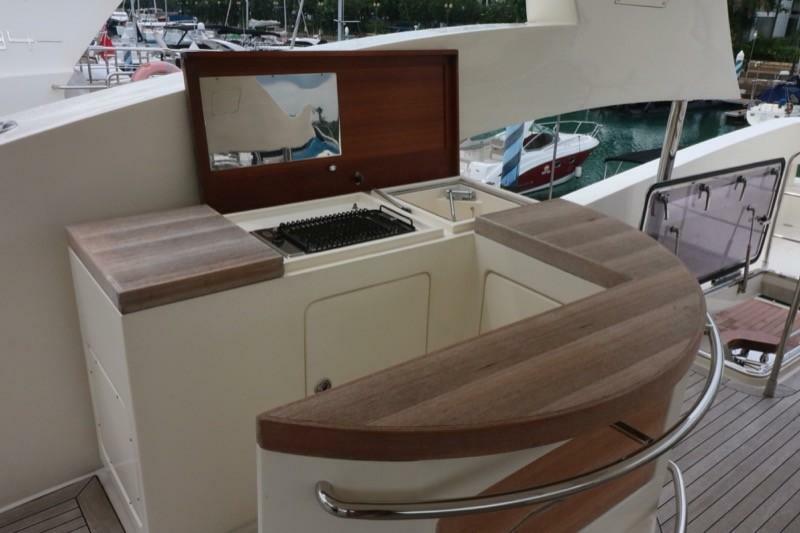 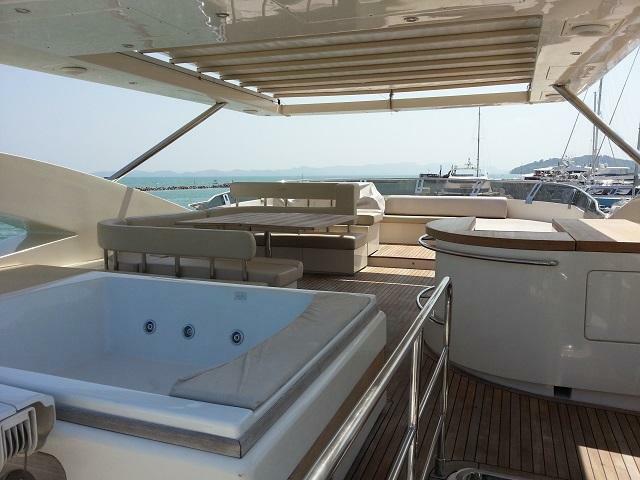 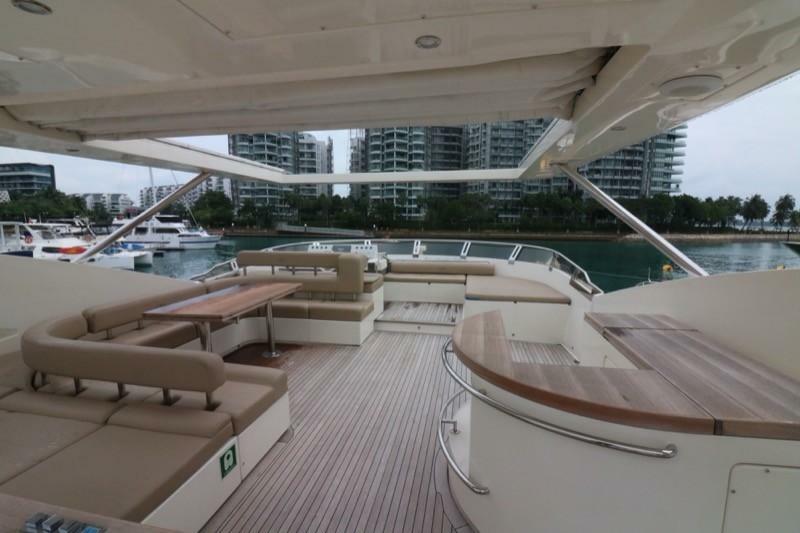 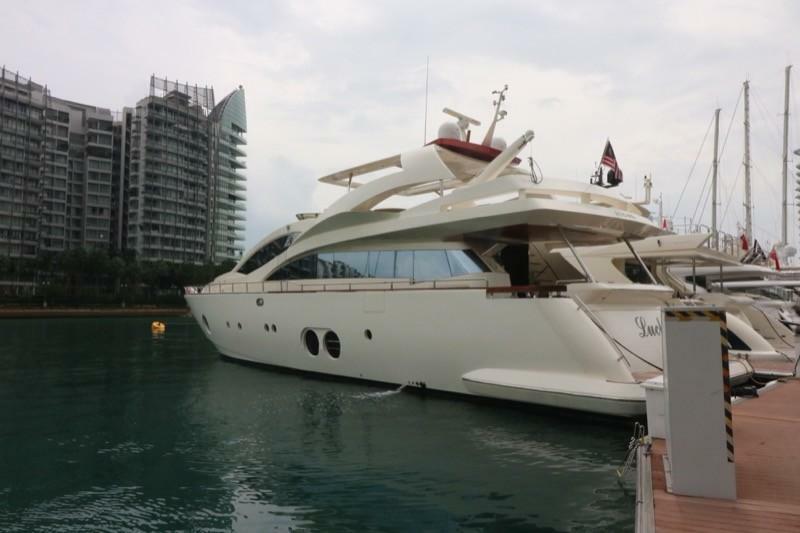 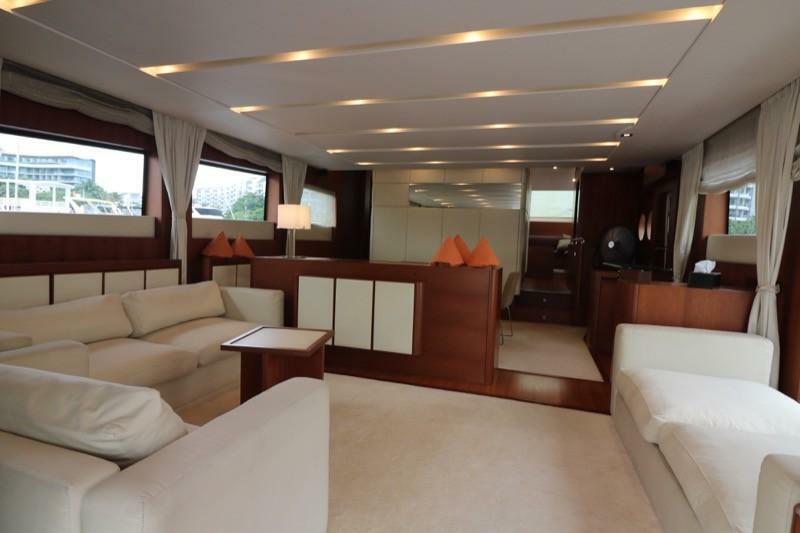 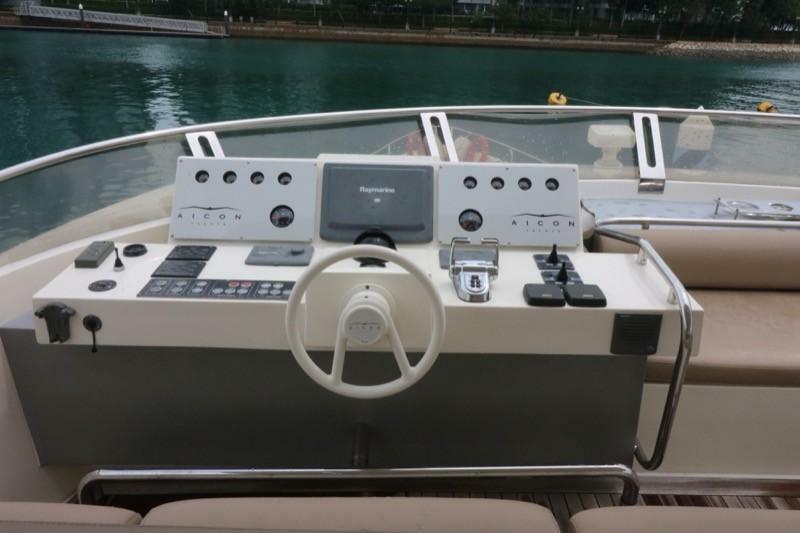 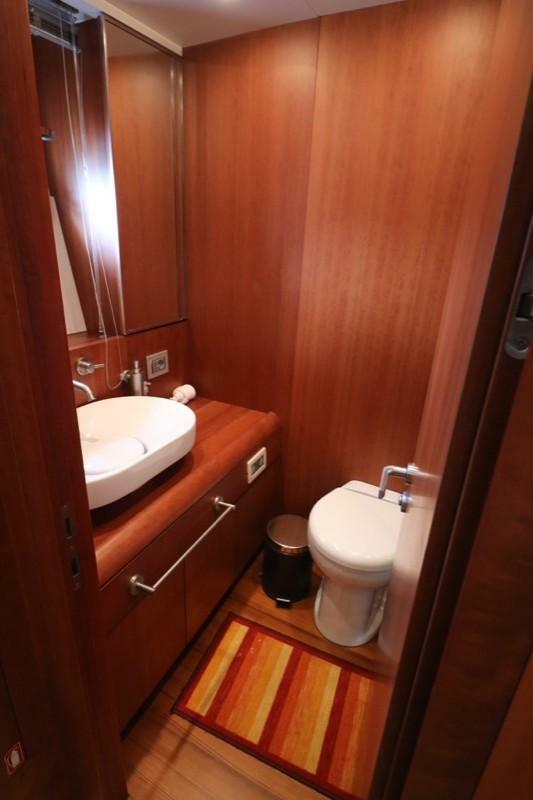 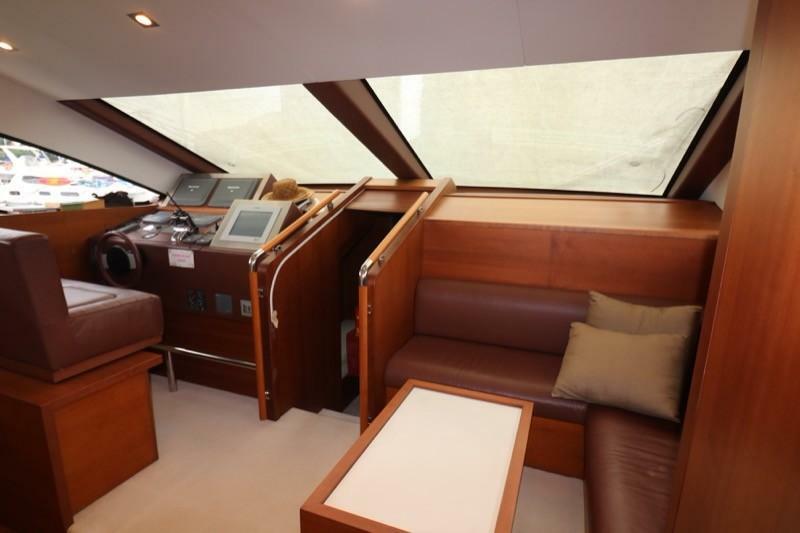 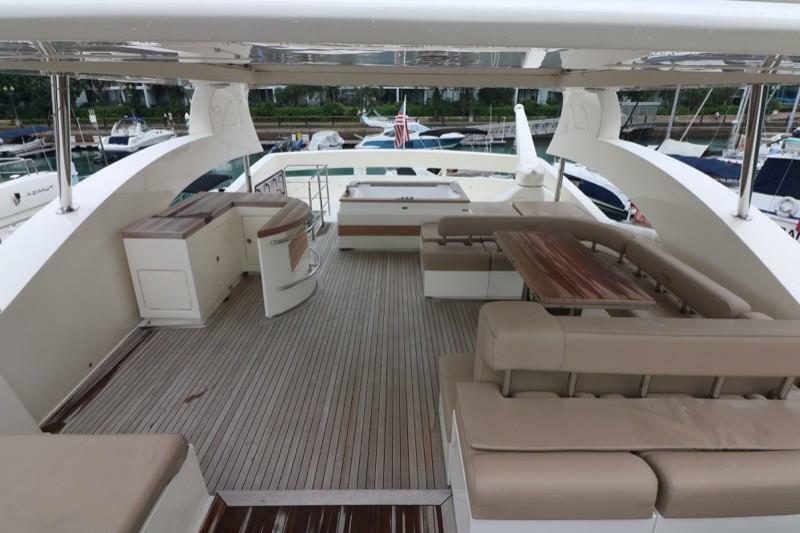 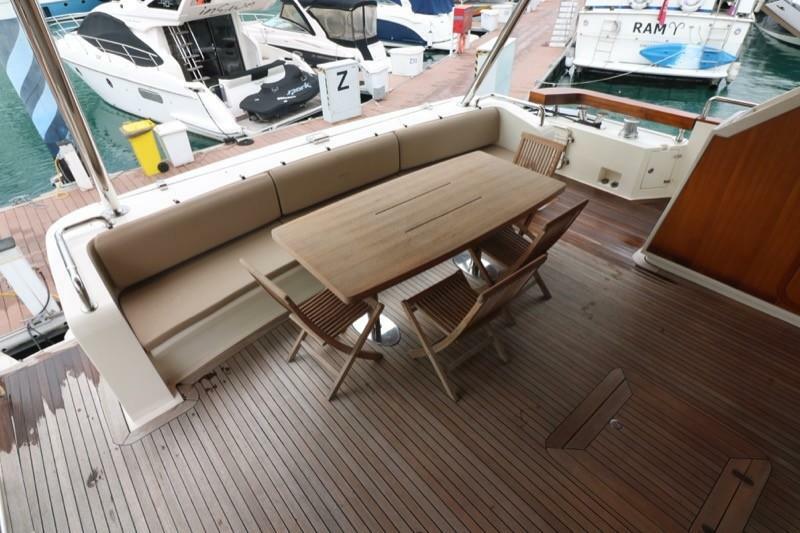 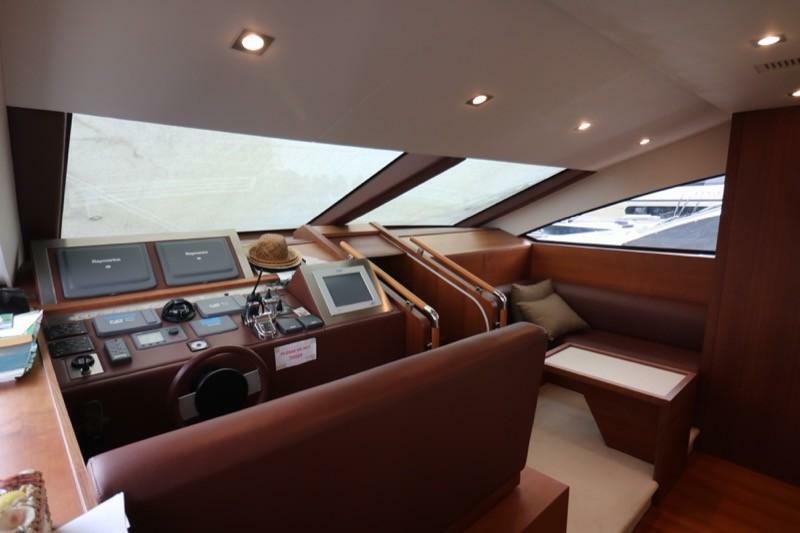 This beautiful AICON 85 Fly combines good taste with excellent workmanship and a forward focus. 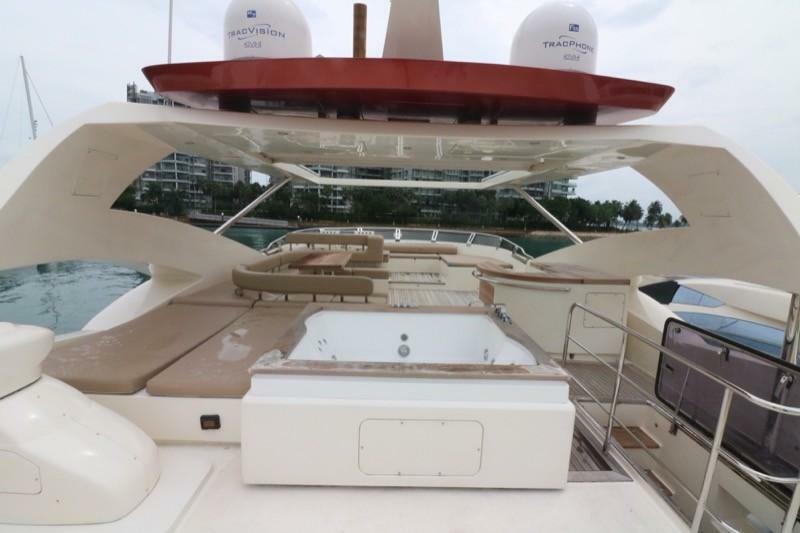 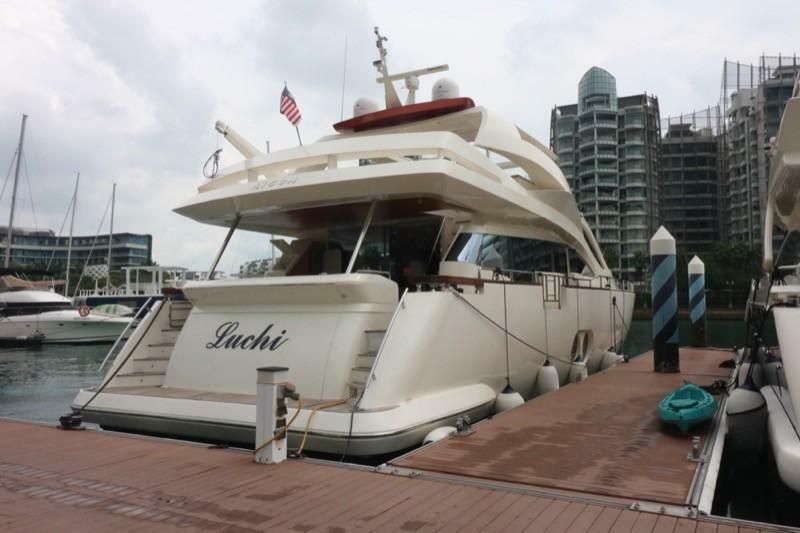 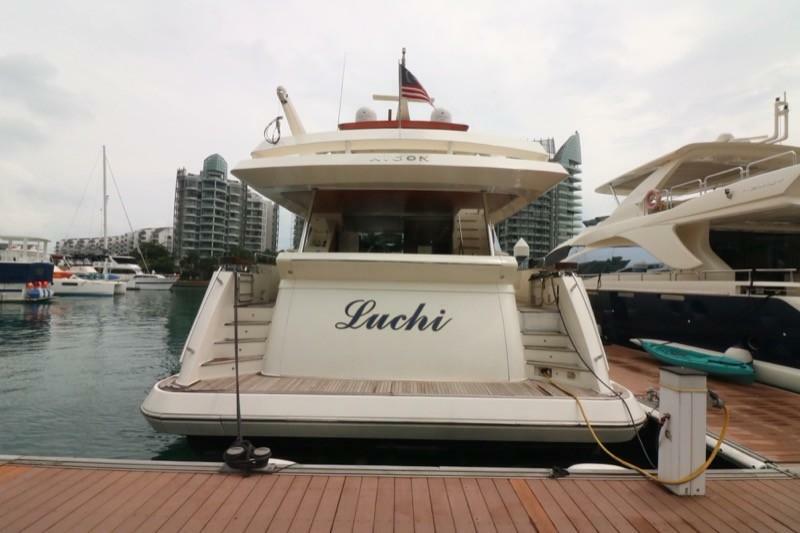 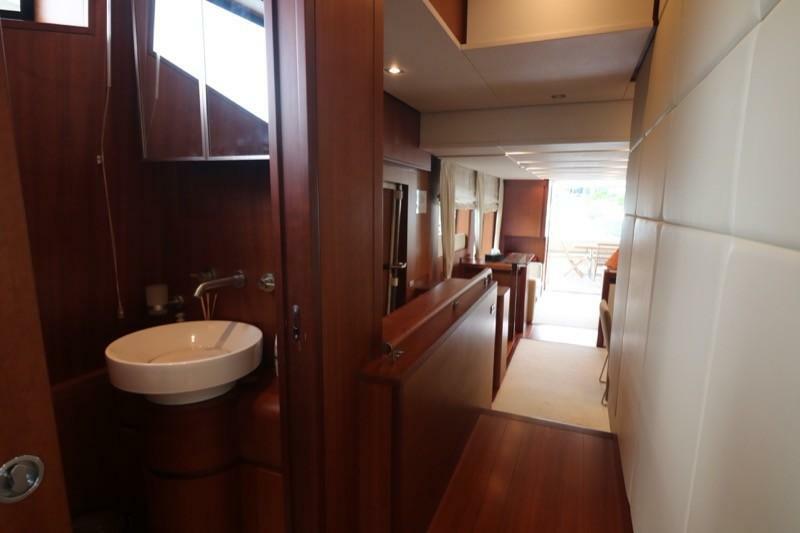 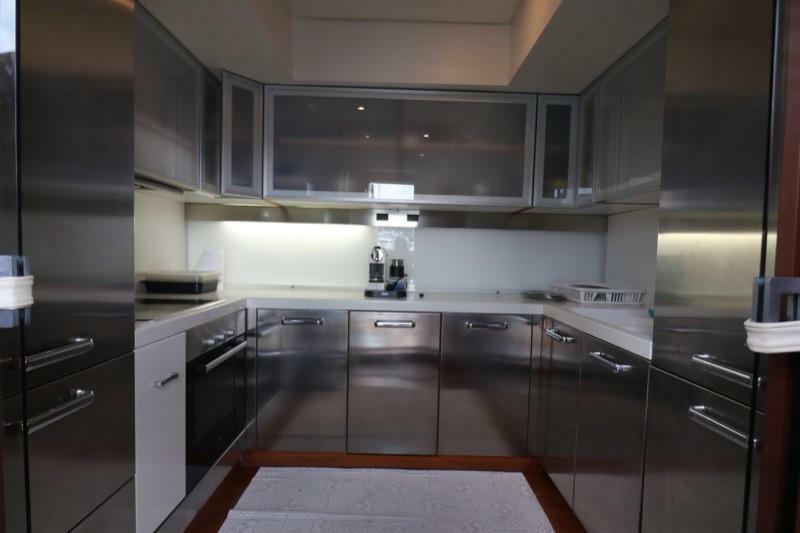 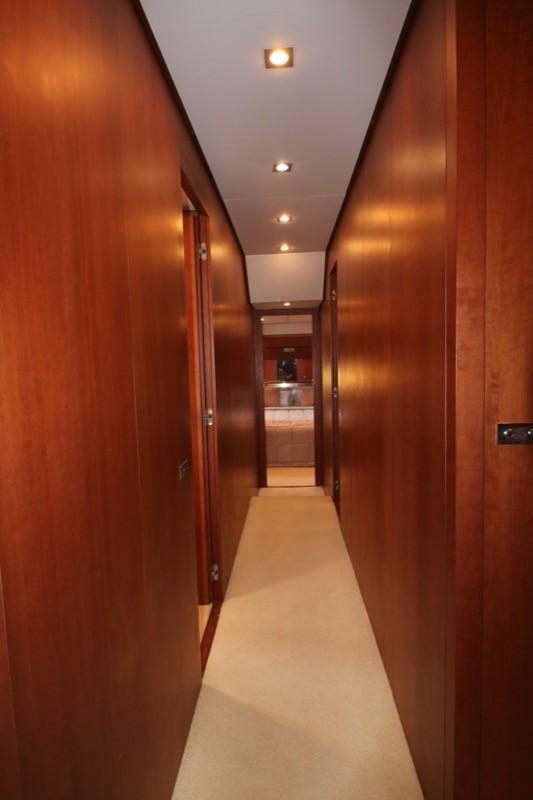 She boasts 4 cabins for 8 sleeping guests, an impressive flybridge with a Jacuzzi for 4 people, a wet bar with standard barbecue, ice maker, and refrigerator; and a large L-shape sitting and sunbathing area. 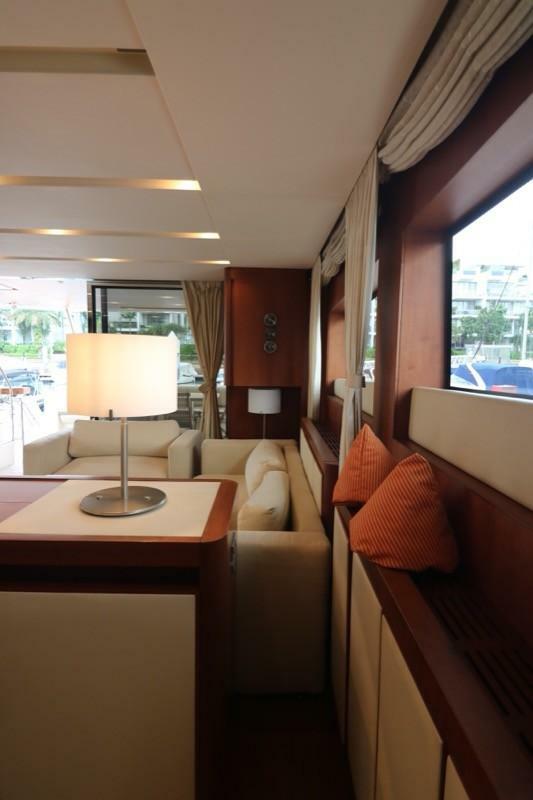 An ideal place for lounging, sunbathing, or entertaining. 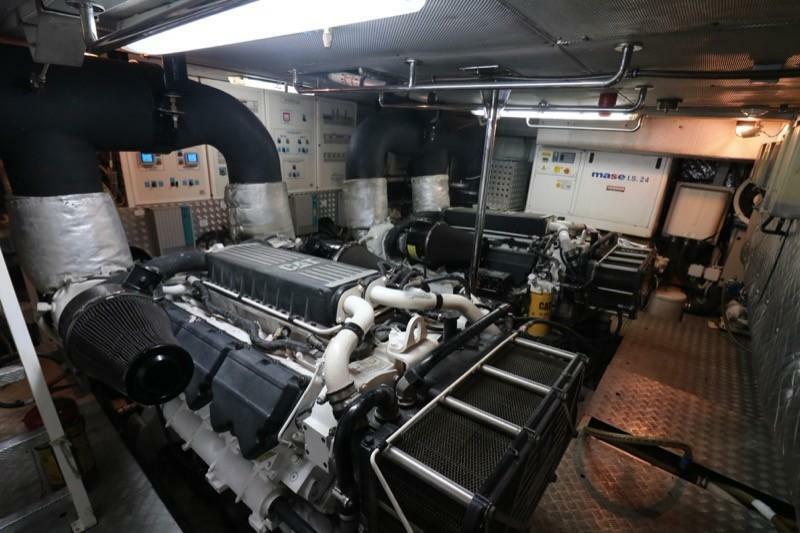 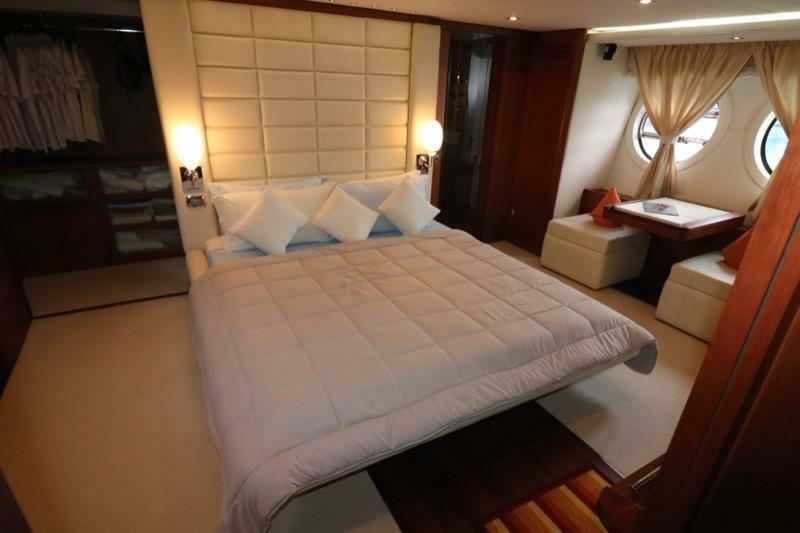 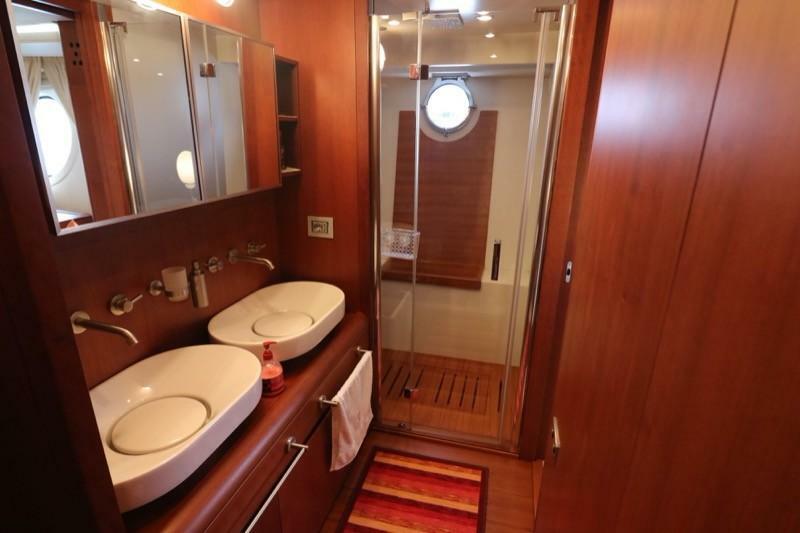 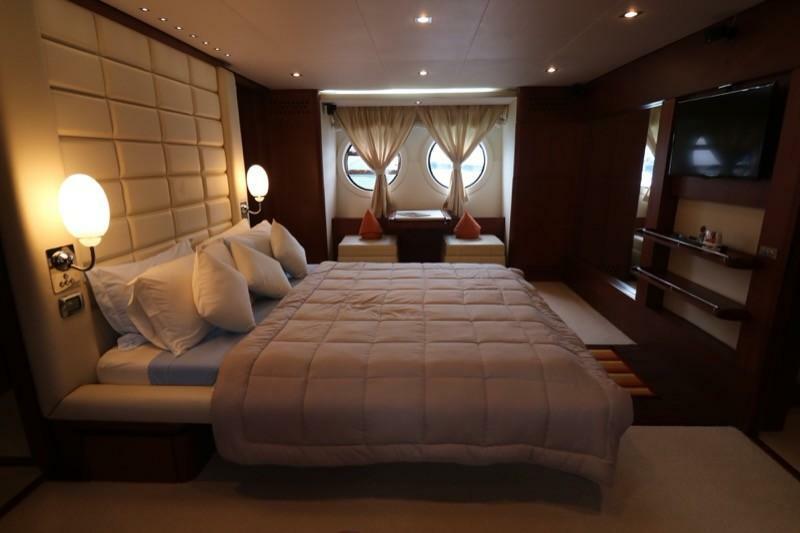 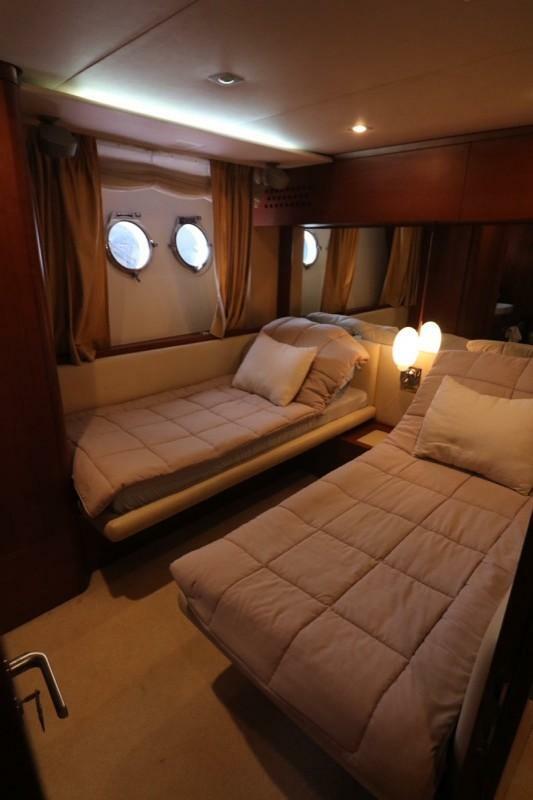 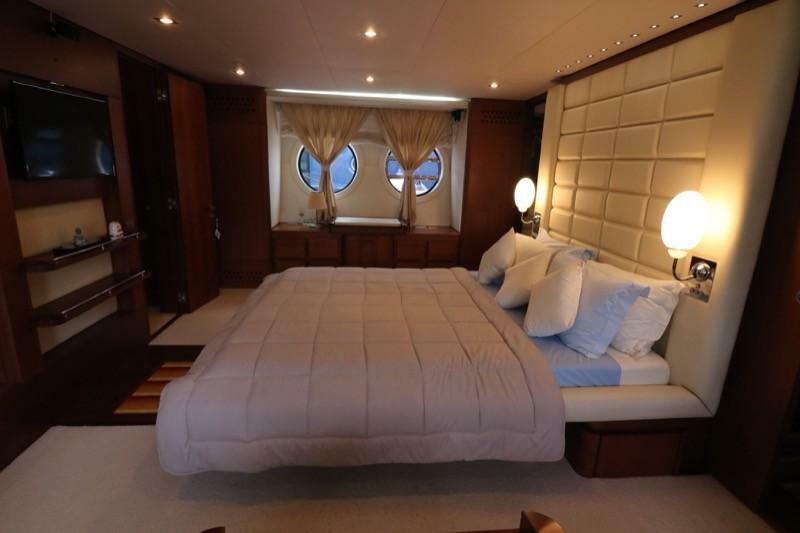 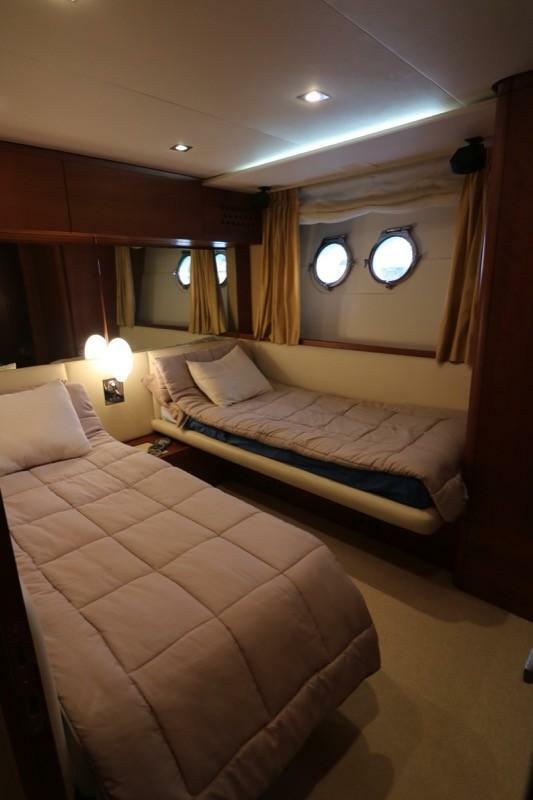 Her beautiful Italian interior extends the luxury experience, with a main deck saloon and dining area, a full equipped galley, a full-beam aft master stateroom, forepeak VIP, and two guest staterooms, all served by en suite heads with showers. 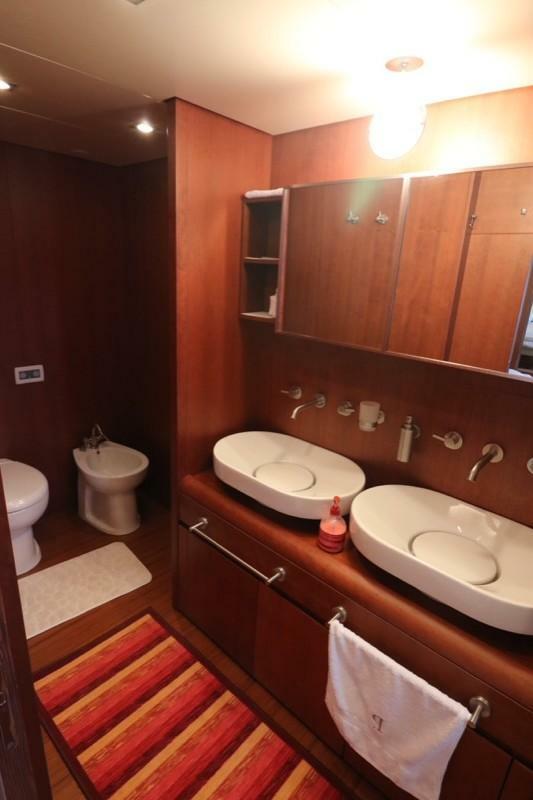 A great value for money! 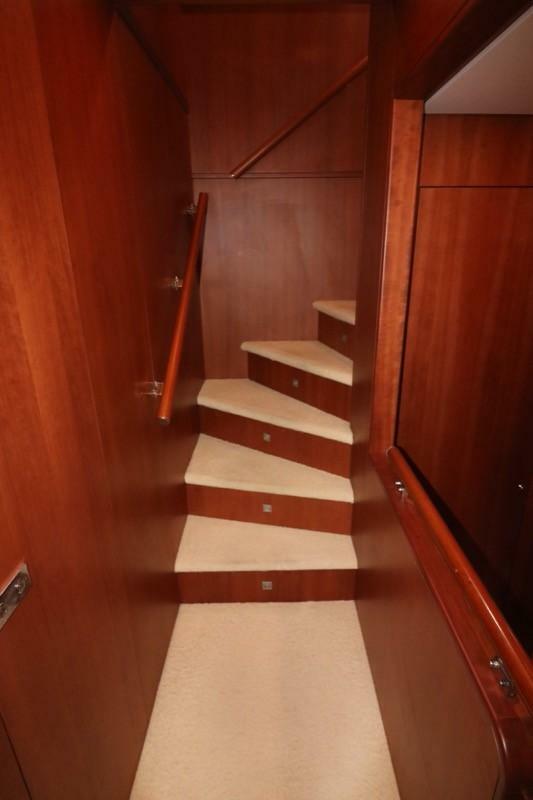 All serious offers will be considered!